There are few musicians more fondly remembered in Chicago than tenor sax giant Von Freeman, who died in 2012. 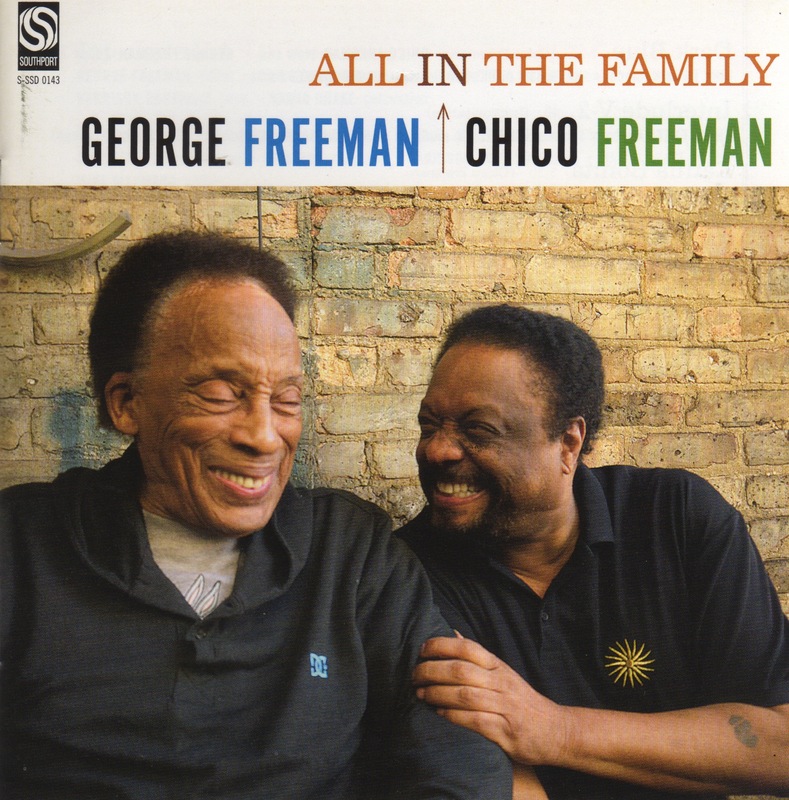 So when Freeman’s son, Chico, also a sax man, and brother George, a celebrated guitarist, came together to record for the first time, it was hard to avoid invoking Von’s memory… especially since they chose to call the album “All In the Family.” (Titling one of the cuts “Vonski” didn’t help, either.) But beyond the nod to their late relative’s legacy, the two surviving Freemans manage to make the music entirely their own. Comprising all-original compositions (with the exception of the haunting standard “Angel Eyes,” plus a smattering of very short improvised pieces that serve almost as amuse-bouches between the more substantial tunes), “All In the Family” plays like an intergenerational conversation between George’s burnished, impeccable guitar and Chico’s deft and energetic sax. There’s a moment in my favorite cut, “Chico” (the elder Freeman’s ode to his nephew), that best illustrates the dynamic: after George concludes his solo, which consists of languid ribbons of gorgeous tone, Chico comes galloping in for his, all joyful exuberance. I’m perhaps making too much of the age vs. youth angle; Chico, after all, is no juvenile (he’s sixty-five, to George’s eighty-eight), and he wrote at least one number here—the ravishingly spare “Essence of Silence”—that glows with hard-won maturity. Uncle and nephew are the sole players on this cut, with Chico handling the plangent, crooning theme, while George delicately teases out a minimalist improvisation over (and occasionally underneath) it. There’s wisdom enough on evidence in both men’s performances. Stellar support is provided through the rest of the album by Kirk Brown on keys, Harrison Bankhead on bass, Hamid Drake on drums and percussion, Reto Weber on hang and percussion, Mike Allemana on guitar and Joe Jenkins on drums. 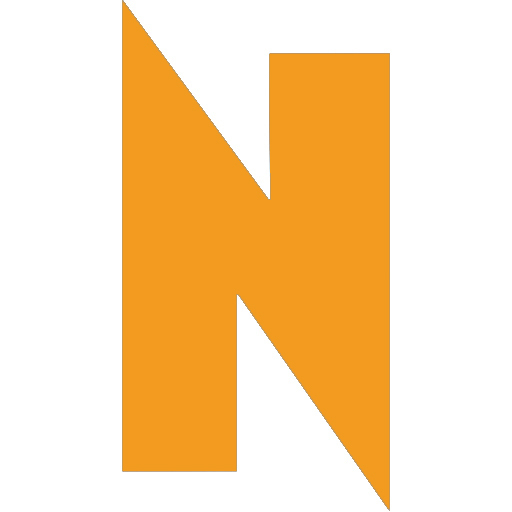 Natalie Myre is as fresh a presence on the Chicago scene as the Freemans are venerable ones. Over the course of just a few short years she’s established herself as a cabaret regular (hosting Thursday nights at Davenport’s Piano Bar) and has now released her first album, an ambitious, eleven-track debut that’s basically an announcement of arrival—she could wear a gorilla suit and beat her chest and the effect wouldn’t be much more dramatic. “Breaking Forward” opens with the singer-songwriter taking a metaphorical leap—“I’m on the verge, I have the urge / To go, to explore.” Everything that comes after has the ring of authenticity, but I’m reluctant to believe it’s all autobiographical—if only because Myre seems far too young to have covered all the romantic byways explored here. There’s submission (“I told myself a story that if you win, then I can’t”), self-confidence (“If you can’t see it, I can’t help you… If you can’t love me, I don’t want you”), the unexpected hard-fall (“I thought this was for fun / But you threw me for a loop”), paralysis (“We don’t make sense / I know it won’t work / But I can’t leave this fence”), self-loathing (“I’m sorry I’m not always so clever / I’m sorry I sometimes doubt / I’m sorry I constantly want to be better / And I’m sorry I call you out”), and rousing defiance (“But I will not break / I will not live in fear / I will not choose to be quiet and disappear”). It’s like a parade of Chekhov heroines. Most of the tunes hew to a country-rock feel, which suits the supple strength and resonance of Myre’s voice—this is no wispy woman—but my favorite cut, “Outta My Mind,” is a flat-out R&B belter, in which she also tosses off a few measures in French. Laissez les bon temps rouler. Both “All In the Family” and “Breaking Forward” are available for sale or download through the usual channels.